Festival a/d Werf an annual event in Holland, it is a festival that brings minds together to talk about and view contemporary art at its most vibrant. The festival a/d Werf covers the city of Utrecht in culture through the mediums of art, theatre, dance and music for ten whole days. 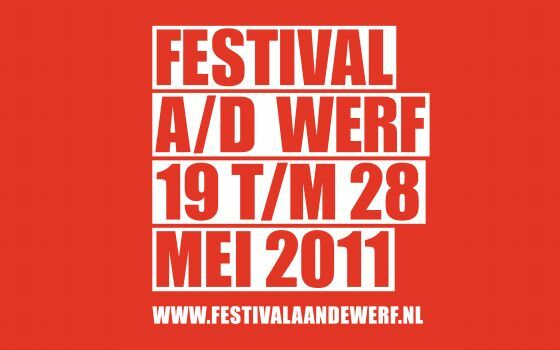 This will be the 26th edition of Festival a/d Werf running from the 19th of May to the 28th. This will be the first one to be run by the new artistic director Rainer Hoffman. His work will be presented which offers a lesson in awareness of social and political issues expressed in contemporary form. For a mind expanding trip to the Utrecht Festival a/d Werf P&O ferries can get you to Holland with its Hull to Rotterdam ferry making Utrecht a short drive away. He was already a megastar, and had released his third solo album Bad the year before – Michael Jackson was riding on a wave of success at the time he took a trip aboard the P&O boat Pride of Dover. A picture of the singer meeting senior master Captain Pat Hammond on board the ship in 1988 has been discovered by staff at the Dover Harbour Board (DHB). 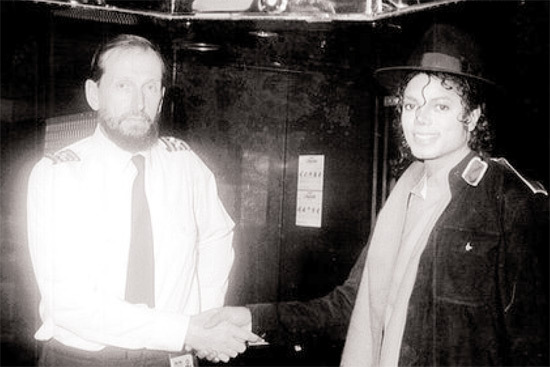 The reason for Michael Jackson’s trip on the Pride of Dover, according to P&O staff, was his reluctance to fly in bad weather. The singer was on tour at the time and kept a low profile during the crossing, but, in keeping with his general kindness towards the public, took the time to have his picture taken. The photograph was discovered by DHB staff who were going through more than 40 photo albums from their archives, dating back to the 1880s. As a Roman Catholic majority country, France goes all-out at Easter. Their traditions are centuries old and quite different to our celebrations in England. The build up to Easter begins at the very start of the April. In France this marks a time similar to April fools where people try to stick paper fish to the backs of as many adults as possible, without their knowing. 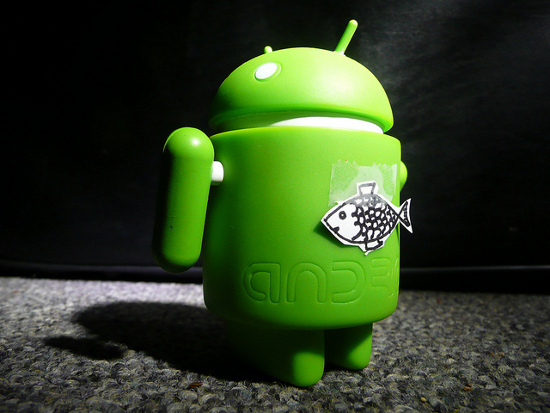 This is an age old tradition and is marked by the availability of chocolate fish in sweet shops. Today all the church bells in France are silenced in acknowledgment of Jesus’ death. The bells remain still until Easter Morning when the ringing of bells is cause for celebration and people embrace and kiss at the first peal. Children are told that the bells fly to Rome to see the Pope and on their journey back scatter beautifully painted Eggs about for them to find in their Gardens. Easter is a well celebrated festivity for children in France, with traditional games, which mostly involve trying your best not to break raw eggs, either tossing and catching, or rolling down slopes. Though it is a family based celebration, there is much for a tourist see and do over Easter in France. For the Religious aspects there are the important Chruch ceremonies, and also processions to see. The On Market days near Easter, the master Chocolateers go all-out to present the beauty of their craft – an excellent opportunity to pick up something nice for loved ones. A stopover in Belgium this Easter, for some of the finest chocolate to be had, could be just the family trip you’re looking for. Be warned, over the Easter holidays there will be a few closures so you won’t get the full experience. But if you’re in it for the chocolate, a hunt around the shops for the perfect Easter egg in the medieval atmosphere of the streets of Brussels will make your Easter a great one. Belgium was listed in the Independent’s top ten places to visit over the Easter Break. 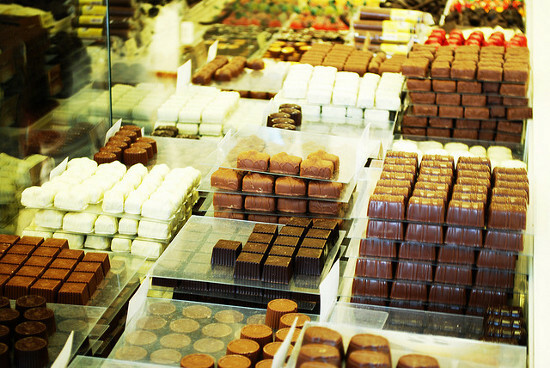 Towns such as Ghent and Antwerp are beautiful all year round, at Easter chocolate is put even more at the forefront. It is also an excellent time to take in a bit of culture as well as cocoa, with various processions and Cathedral services going on throughout the religious holiday. We would advise that since it will be Bank Holidays aplenty, make sure you have enough cash with you since the banks will be closed and cash machines have a nasty tendency to run empty in highly populated areas. The Easter market days in Bruges will be a particular highlight, and it would be a dreadful shame to miss out on a bargain because the ATM hasn’t been topped up. P&O can get you to the chocolatey centre of Europe this Easter with its Hull to Zeebrugge ferry. Alternatively you can catch one of 25 daily P&O Ferries crossings from Dover to Calais and drive the short distance to the Belgian border. Ajax Amsterdam has a fantastic record of developing young, exciting players from all over the world – just look at Luis Suarez giving defenders nightmares in the Premier League. With a visit to the Ajax museum, you can see for yourself what makes them such a special club. Matthias Scherer gives you a taster. From Johan Cruyff via Clarence Seedorf and Dennis Bergkamp to Zlatan Ibrahimovic and, most recently, the Danish youngster Christian Eriksen, Ajax Amsterdam has always produced and nurtured football talent. While their last leage title came in 2004, Ajax have remained true to their tradition of playing exciting, attacking football with young players. This year, Ajax are still in the running for the Dutch title – they are third in the table and only one point behind leaders PSV Eindhoven – and while their remaining matches are sold out, with P&O Ferries you can still learn about the fascinating history of the club. You can go on the World of Ajax guided tour, which takes in the Amsterdam Arena (the Ajax home ground) including the dug-out and press room, and includes admission to the Ajax Museum. The museum has on display historic photographs, trophies, and an Ajax Hall of Fame. There is no shortage on either trophies (Ajax have won the Dutch title 29 times since it was formed in 1900, and won the UEFA Champions League in 1994) or famous and great players – some of Europe’s best footballers either came through the Ajax youth system (Edwin van der Sar, Patrick Kluivert, the de Boer twins, Wesley Sneijder) or played for them (Jari Litmanen, Steven Pienaar, Nwankwo Kanu). Ajax most successful period has to be the earlie 1970s, when a team built around defensive midfielder Arie Haan and attacking genius Johan Cruyff dazzled fans with their brand of “total football” and won the European Cup in 1972. 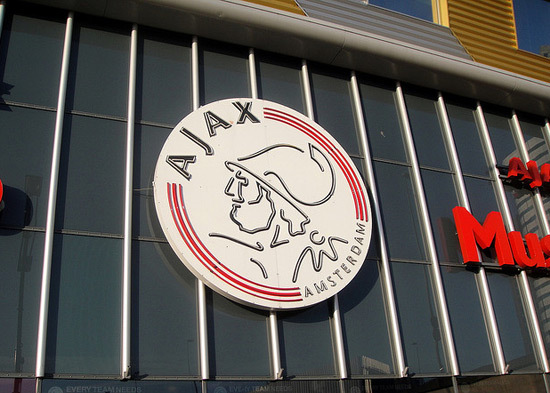 At the Ajax Museum, you can read about these exploits and go on a virtual history of the club, as well as get your hands on some Ajax Amsterdam merchandise. For more information, have a look at the club’s website. P&O Ferries is a great way of getting to the Netherlands for your Ajax-related trip. Ferries take off from Hull and arrive in Rotterdam, from where it is only a short drive to Amsterdam. You can book your ferry tickets here. The 71st anniversary of the Dunkirk evacuation or ‘Operation Dynamo’ approaches. Last year’s 70th anniversary saw the recreation of the Dunkirk ‘little ships’ voyage from Ramsgate in Kent to France. Not quite such a grand scale celebration is in order for 71 years, but the evacuation of allied forces from the beaches Dunkirk is one of the most famous military migrations of the conflict , and late May is the time to pay homage. Allied troops saw heavy fighting in the Battle of France, but eventually fell back to a perimeter secured around Dunkirk to mobilise a mass exodus off of the beaches and harbour in Northern France. The hastily assembled fleet rescued around 338 thousand soldiers in total, after the order from the War Office to evacuate British forces was passed on the 25th of May. 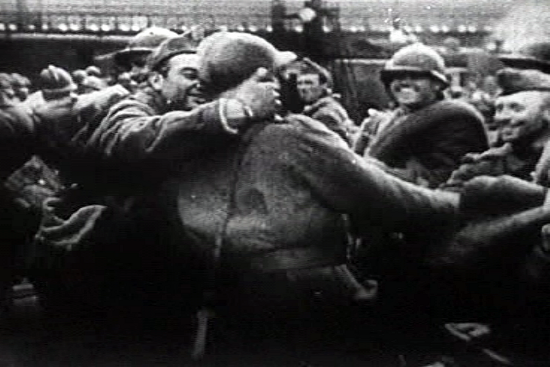 On June 3rd the last of the British army had left Dunkirk, but a recovery effort for the French soldiers defending the British evacuation was made, and though much of the rearguard was not saved, 26,000 French soldiers made it to safety. The endeavour is still remembered today as a great achievement in trying times, and stands as a monument to the spirit of cooperation in times of adversity. P&O Ferries Spirit of Britain crosses the channel to France five times a day, giving you the chance to visit Dunkirk for your own private act of rememberance. With many a bank holiday approaching and the kids off from school now is the perfect time for a treat. 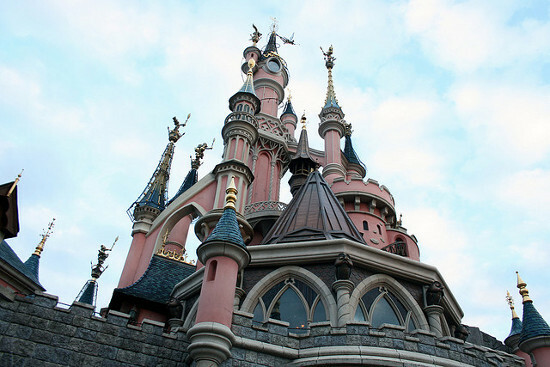 Disneyland Paris has a few great deals on the go for a discount trip to the land of magic. 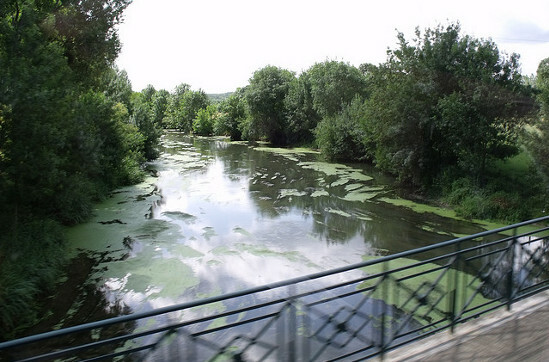 With P&O’s £35 return ferry deal you can get to France on the cheap, with your car and stay for any duration, so you’ll have plenty of time to explore the park. Take advantage of this opportunity with some of Disneyland’s ticket offers. 15% off special one day tickets if you want a quick go on space mountain and a couple of the other biggies, then take a look at the rest of what France has to offer. 4 day park ticket for the price of 3 – a truly fantastic deal, there is so much to see and do at Disneyland you won’t regret and will never forget a four day trip. 3 days at the 2 Disney Parks, Disneyland Park and the Walt Disney Studio Park, a truly spectacular chance to see it all at a knock down price. If you’re wondering about places to stay, the Davy Crockett Ranch offers cabins to rent out for full families; you can get hotel rooms from budget to suite. For those of you planning a trip later in the year there is currently a four night package up to the 4th November 2011, offering 30% off your stay at Disney’s Davy Crockett Ranch for Friday arrivals.